← Are You Skeptical About Acupuncture? An injury occurring from sports is mostly due to trauma or overuse and involves the musculoskeletal system and its soft tissues. Trauma to these soft tissues, including ligaments, tendons and muscles are generally the result from falls, blows, sprains/strains, collisions, compressions crushing and disruptions of the healing processes due to inflammation. After resolving your injury, receiving monthly Acupuncture will help prevent injuries/re-injury and keep you at your peak performance. Over time, unresolved sports injuries can lead to losing strength, flexibility and stability. 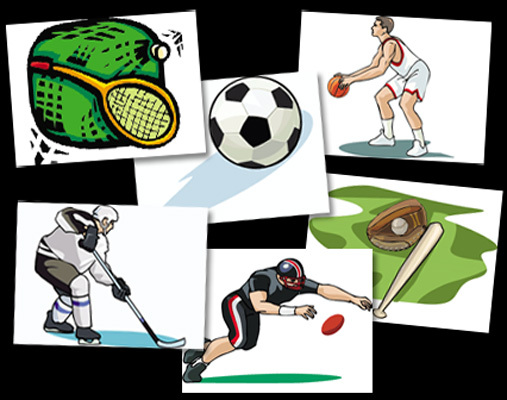 Don’t let a sport injury sideline you. Call today and let us help you get back into the game. This entry was posted in Acupuncture, Acupuncture and Pain and tagged acupuncture, back pain, joint pain, knee pain, leg pain, neck pain, pain, runner's knee, shoulder pain, sport injury. Bookmark the permalink.